On our second day of Public Health Week we are focusing on communicable diseases. A communicable disease is one that is spread from one person to another by blood, bodily fluids, airborne virus, an insect or other method. Prevention is the number one defense against communicable diseases. This requires a combination of strong public health systems, access to medical and preventative care and individual responsibility. Public health workers are on the front line in the fight against communicable diseases. They carry out key education and immunization programs that can lead to the prevention, early detection and treatment of communicable diseases such as Zika, Ebola, or the common cold. Communicable diseases continue to be a major public health problem in developing countries. 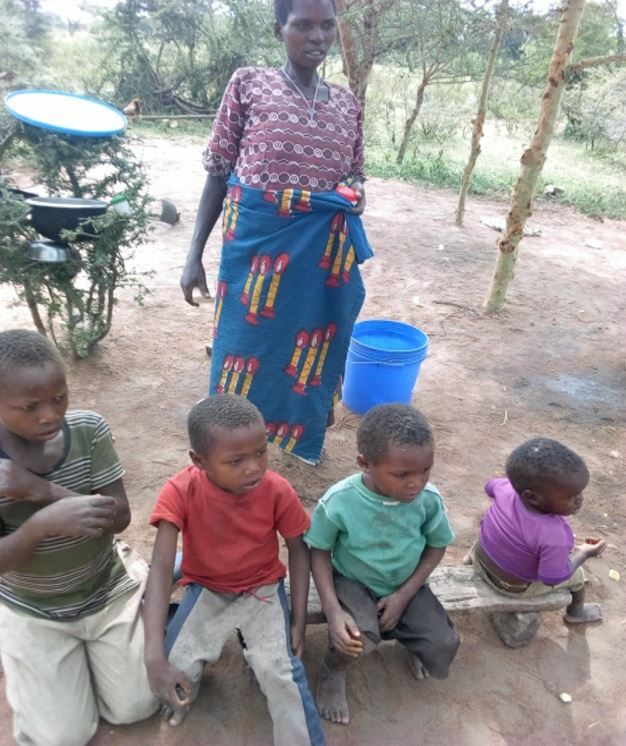 WellShare’s Survive and Thrive groups for young single mothers in Tanzania carry out health education on infectious diseases, such as H.I.V., cholera or scabies. Recently, many people in the villages have been suffering from skin rashes due to infestation with scabies, an itchy and highly contagious skin disease caused by infestation with the itch mite. The outbreak is likely due to the recent shortages of clean water and lack of knowledge about the importance of using clean water and personal hygiene. Mother with her boys, preparing to bathe her children with medicated soap made by WellShare’s Survive and Thrive members. 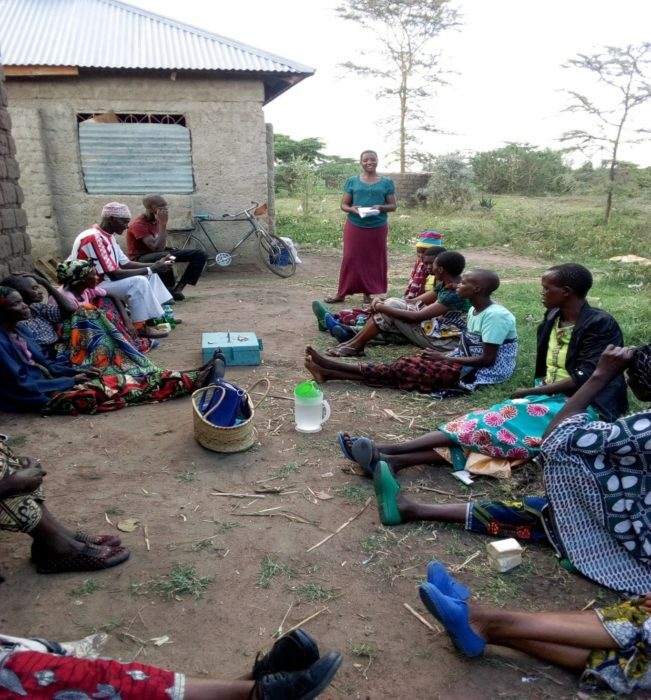 The Survive and Thrive Group (STG) members are using the skills that they learned in the program to educate other people in the village on what this disease is, how it is transferred to other people as well as treatment and prevention possibilities. For example, in the Survive and Thrive program, the women learned how to make soap with Aloe vera and jelly which can be used to treat infected areas of the skin. They teach about prevention by avoiding direct skin-to-skin contact with an infected person or items used by an infected person, such as clothing or bedding. The women can refer those infected to the Songambele Hospital to get treatment. A Survive and Thrive group member is teaching group members at Mwamalula the effect of scabies. Health education is an important part of our international programs, and without the Survive and Thrive Groups, community members wouldn’t have as much access to information on prevention and treatment of communicable diseases.